It seems that soon each product or thing can be bought from Xiaomi. The company produces literally everything, its products are found in very different industries. 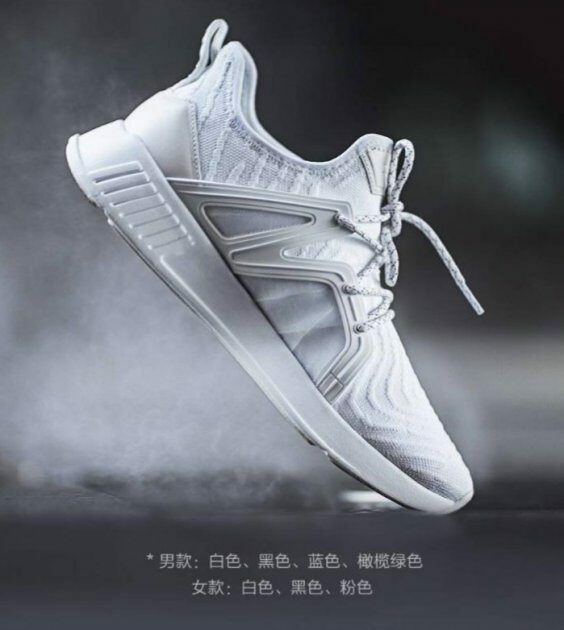 And the product portfolio of several models from Xiaomi is not only in the context of smartphones and other electronics, but also, for example, sports shoes. Notice, not just shoes, but sports. Because just different kinds of shoes the company has very much. I must say that it is no accident. Xiaomi in the production of running shoes is doing well. The first model, which was released a couple of years ago, was popular. The second came out even more successful. I myself am the owner, the sneakers are just a plague! I will tell about this in detail separately. Not so long ago we wrote about Xiaomi Uleemark running shoes. And now we are talking about Xiaomi 90. Yes, according to Spanish sources, "90" is a sub-brand of Xiaomi for the production of some products. The company informs that its purpose was to create strong and reliable footwear for people leading an active lifestyle. For this, the sole was strengthened with EVA_resin and TPU-plastic in places where we usually press it the most. At the same time, it should not lose its damping properties, characteristic of good sports shoes. The novelty is already available in several colors: white, khaki, dark blue and pink. Even on color solutions it is clear that Xiaomi 90 is referred to as a unisex product. Since it can be worn by both men and women, the company has provided for a sufficiently wide dimensional mesh: from 35 to 45. In China for a couple asking for 26 euros.